9/13/18 marked our fourth wedding anniversary. It has been an amazing four years and I am more in love with my husband today than I was on our wedding day. We are truly blessed and I thank God every day for that. But in saying that, I was prompted to write this honest post so bare with me here. Most of you that are on Facebook know the “on this day” feature where they show your pictures or posts that you have previously posted on the same day years prior. If you aren’t familiar with it or don’t do Facebook then I commend you. I keep saying I’m going to quit but it’s a drug I can’t seem to keep away from even though it doesn’t always bring positivity or productivity to my life, but I digress. The other day I started receiving said updates in my feed of pictures of our wedding and honeymoon. Please know that obviously our wedding day was a beautiful day that I will never forget, and our honeymoon was amazing for sure, but in looking back on these photos it makes me sad if I’m really being honest. It makes me sad because I had lost about 30lbs pre-wedding to get ready for our big day and I still felt miserable and unattractive on one of the special and memorable days of my life…even after a 30lb weightloss. I have to tell you that I dropped the 30lbs by taking medically prescribed speed (phentermine), taking bi-weekly vitamin B12 shots in my rear end, taking other medically prescribed supplements, working out at 5am before work, and eating a completely unhealthy diet. To give you an idea of where I was, I was 285lbs about 6mos before the wedding (March of 2014) and after doing all of this in preparation for the big day I weighed 255lbs on the day of our wedding 9/13/14. Side note: This was also not the first time I did something similar. In 2007-2009 I lost 60lbs in that time period by eating only one meal a day (on most days) and drinking Diet Coke and unsalted popcorn like it was my full time job. Again, completely unhealthy and stupid. But I didn’t care. I only cared about the numbers on that scale (yet I was still fat 😂 and was only able to get down to 238lbs with that moronic way of life/eating). Both then and pre-wedding time period, I was happy to see the numbers on the scale move but at the same time I knew that what I was doing was not sustainable or good for me, but I didn’t care. I wanted to be the perfect woman or perfect bride and wife and wanted to feel good about myself on my special day and I didn’t care what it took to get there. It was then post wedding that the weight piled back on just as quickly as it fell off as soon as I stopped the B12 shots and phentermine but it was also by this time that we were trying to have children. I don’t remember how long it took me months wise post wedding but I got back up to my starting weight of 285lbs again and was devasted each month when my period would show up as obviously we were not pregnant. 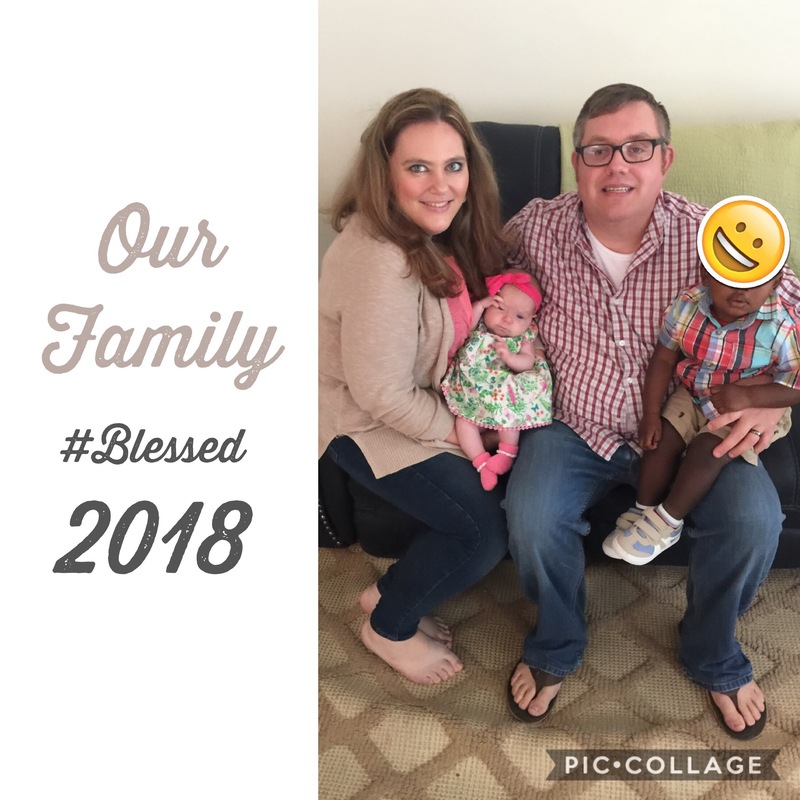 It was around this time (early 2016) that I decided to go see a fertility doctor for a consultation as I was convinced something was wrong with me fertility wise and without even a blood test or taking my vitals or anything I remember sitting in the fertility doctors office and him telling me with his heavy accent that I was simply too fat to conceive. He said “have gastric bypass surgery and then six months after surgery come back and see me”. I left that day feeling so broken and alone. I had never felt so humiliated and worthless in all my life after that appointment. But a couple weeks later I scheduled an orientation session with Duke to get more information on weight loss surgery options and it was the best decision that I ever made for myself. Thankfully my insurance covered it and before I knew it I was given a surgery date of 11/6/16 to have RNY gastric bypass. I will spare you the nitty gritty details. I can tell you though that it was hard as hell, it still is, but I have absolutely no regrets. Anyone that says it’s the easy way out has literally no freaking clue what they are talking about. I have quite a bit left on my journey to hit my ultimate goal but I have come a long way and was blessed with carrying a baby girl to term that is one of the best things to ever happen to me. I don’t recommend getting pregnant nine months post op like I did but it happened and again I don’t regret it. This amazing blessing (aka #babyhannah ) has ultimately caused a stall with my post-op weight loss journey and progress and I’m desperately trying to get back on track in the midst of sleepless nights and the stress yet amazingness of being a mom of #twoundertwo. So as I quickly approach my two year surgiversary as we WLS patients call it, I am disappointed that I’m not as far on my weight loss journey as I would like however I am reminded of how far I have come at the same time. This mess is hard as crap but I’m doing my best each day and I have no regrets. I’m honest with the fact that I’m struggling to get in my protein and fluids, not rely on caffeine so much to function and to make time for myself and to exercise but I’m talking it one day at a time and am still dedicated and determined. My stats are below for those interested. 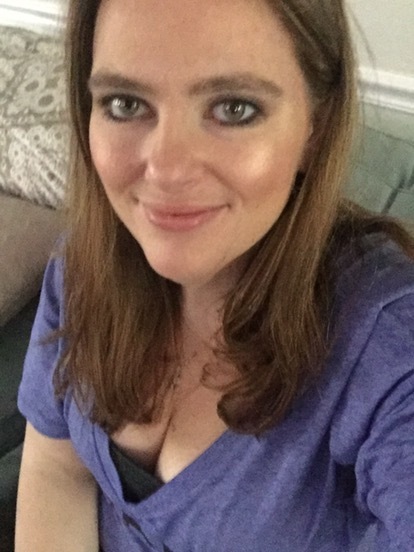 Please send me motivational vibes, comments, thoughts to push me to get to the finish line (my goal weight).